Trendy and super nourishing smoothie bowls have become one of morning obsessions, if you haven’t noticed, from my instagram! They’re all the rage, and for good reason. 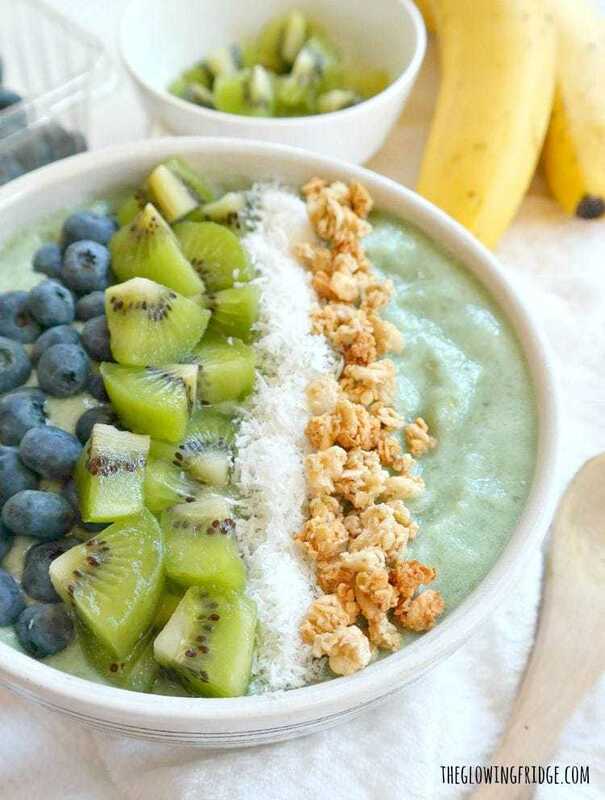 Smoothie bowls make it easy to pack in a bunch of filling superfoods and nutrients, helping to start the morning out on a vibrantly healthy note. This can make all the difference in your energy and focus throughout the day. Plus, they taste like ICE CREAM – just spoon and crunch your way to breakfast heaven with fresh fruit, granola, coconut chips and whatever toppings you desire. On a hot summer morning, there’s nothing better than a fruity, sweet and superfood packed frozen bowl of pure goodness. I’m soaking up all the smoothie bowls I can while it’s still hot and humid! Smoothie bowls in the summer and warming oatmeal in the winter, right?! 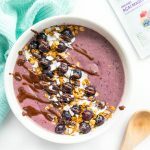 This recipe is simple but also highly customizable, as most smoothie bowls are, but it tastes super refreshing and is different than any smoothie bowl I’ve ever created. Sometimes simple is best because then you can add a whole bunch of toppings without worrying how they will affect the taste. 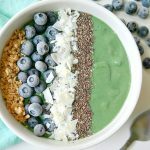 This Superfood Breakfast Smoothie Bowl turned a beautiful pastel mint color (I’m all about color for smoothie bowls!) from the spirulina I added. Shop my go-to brand of spirulina here . 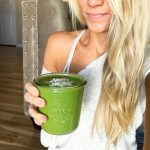 Spirulina is one of my favorite superfoods as it’s made up of 60-70% pure plant protein, complete with 18 amino acids – including all essential amino acids. It’s easily absorbed and easily digested in the body too. It will keep you energized (hello vitamin B6) and curb unhealthy cravings by keeping you fuller for longer. 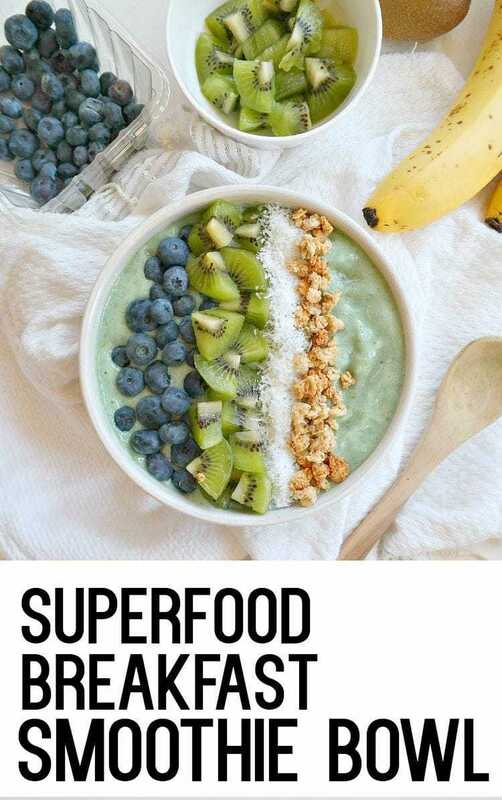 People really swear by this superfood and while I haven’t made spirulina apart of my daily habit, I definitely notice a difference in my focus and energy when I include spirulina. 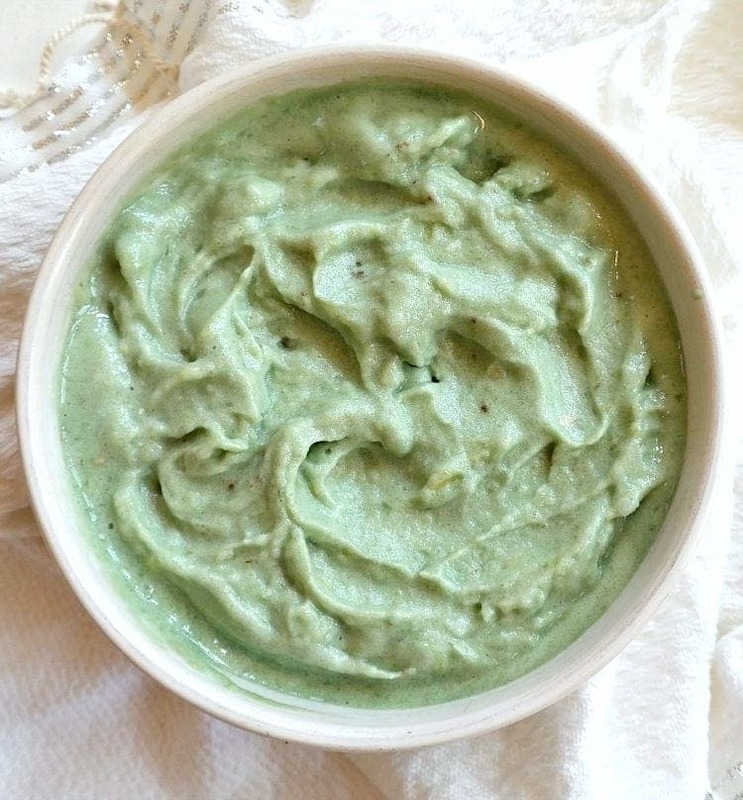 This recipe is comprised of frozen bananas, frozen pineapple, any kind of plant milk you like (I used almond milk) and spirulina. Just blend it all (slowly) until thick and creamy – it takes a bit of patience. 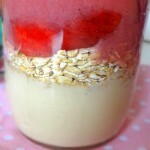 Do not add more liquid unless you want it to be like smoothie soup… then you can go crazy with yummy toppings. I chose sweet kiwi, fresh blueberries, unsweetened shredded coconut and maple granola for toppings. TO DIE FOR. 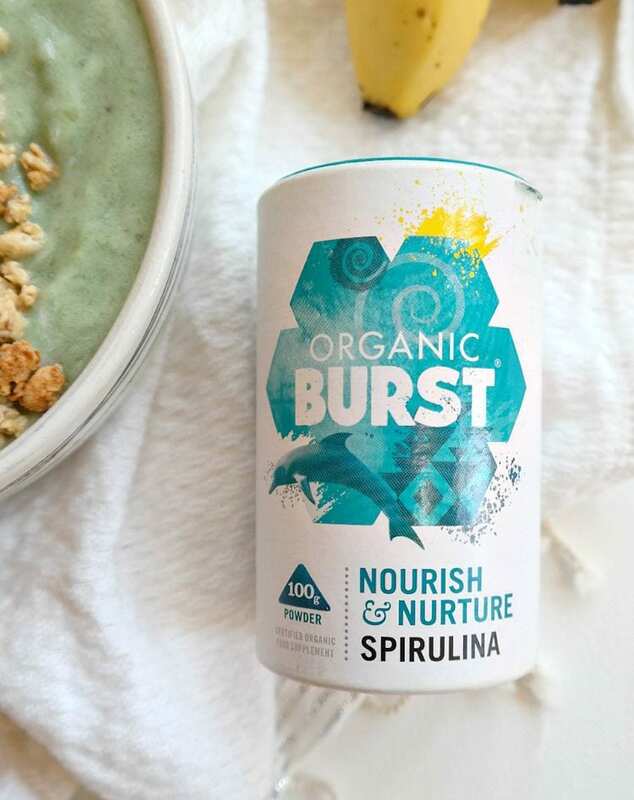 ^ This is the Organic Burst Spirulina which I adore. They’re not paying me – I just love their products. fresh fruit, granola, coconut shreds or chips, chia seeds, gogi berries, hemp hearts etc. Remove frozen bananas from freezer and let sit on the counter for 5-10 minutes to defrost a bit. Add all ingredients (except the toppings) to a high speed blender and slowly blend or pulse until thick and creamy. Do not add more liquid unless you want it to be thinner and soupy. 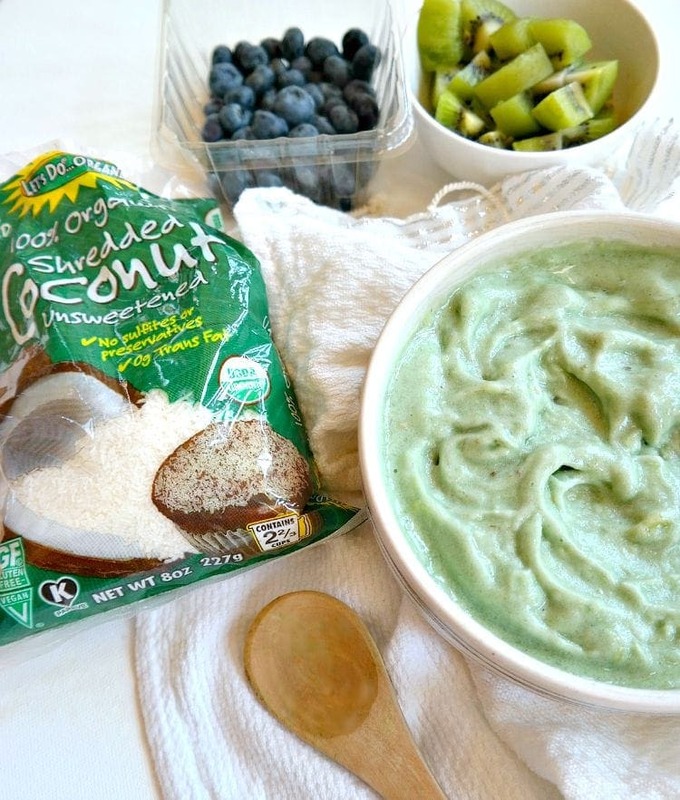 Transfer to a bowl and add your favorite toppings. 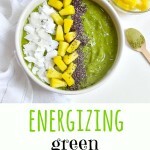 Energizing Green Smoothie Bowl – made with matcha! 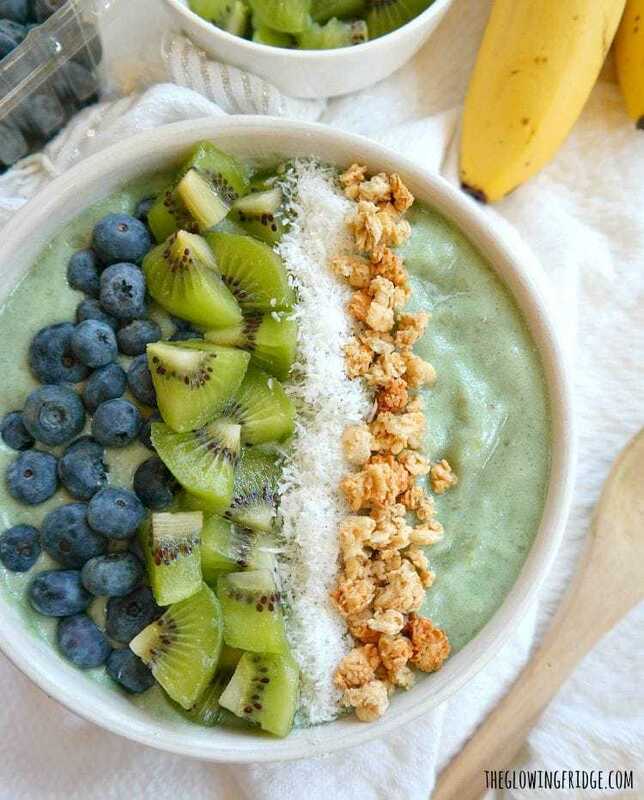 This smoothie bowl looks amazing. Just pinned it. I need to use more spirulina. I’ll take a look at that brand. Thanks, Anna. 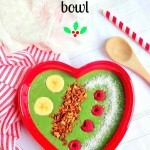 Avocado, lettuce, spinach, strawberries, ripe apples and chia seeds as topping!! Pineapple, orange, yoghurt, protein powder. Sprinkle w. oats and granola. ” Yes, In my opinion so, mostly thanks to your US, EU, UN, NATO, and all of our client nations, allies, together with first world nations. Abhishek and Aishwarya Rai were seated in the first row, while Salman sat next to Aamir Khan and Kiran Rao just a few seats away from Aishwarya. Many forests and rare species of animals have been lost to industrialization.